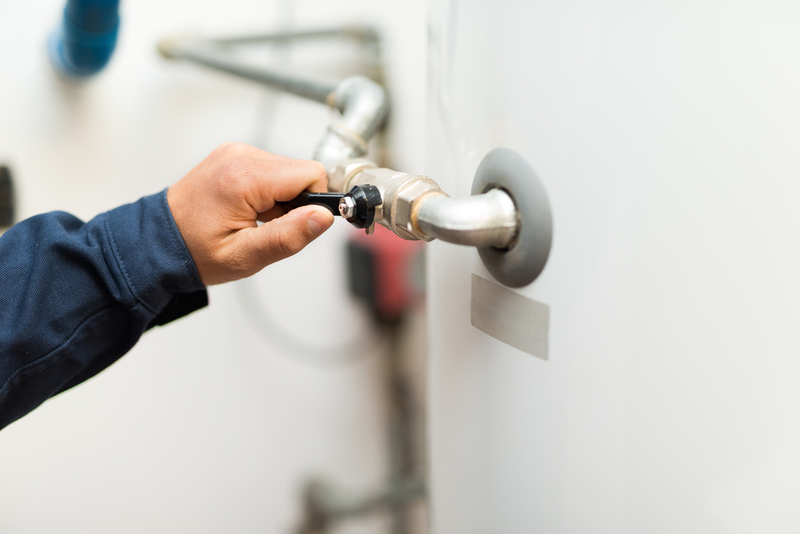 ST Heating Services Ltd supplies a range of heating and plumbing maintenance services in Manchester and the North West, including the installation and repair of a larger number of plumbing and heating systems and items. We take pride in every project or piece of work that we do from a small repair to a complete plumbing system installation, but we do more than just plumbing repair and installation. We know the importance of keeping your equipment in a good state of repair so we also provide maintenance services. 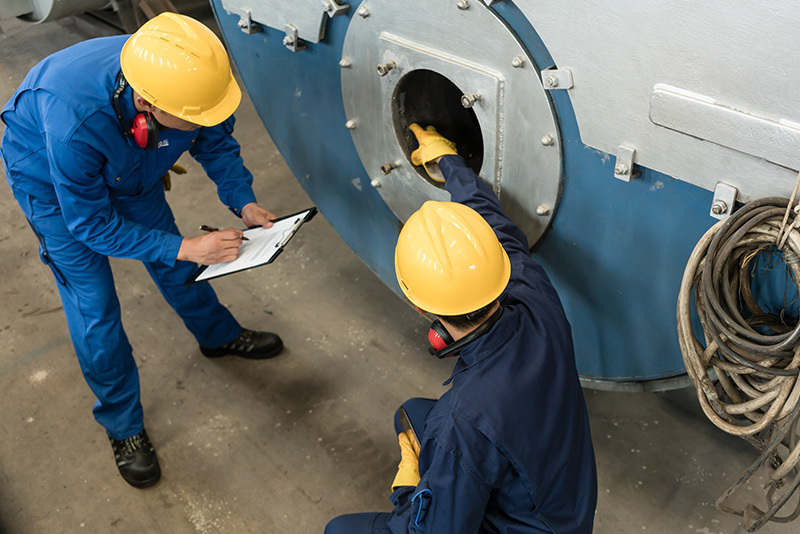 We provide plumbing system maintenance services for heating and plumbing equipment including boilers, burners, warm air heaters, commercial and industrial boilers and heaters, oil tanks, heating cabinets, commercial catering equipment, pumps, piping and radiators. We offer the widest range of plumbing and heating maintenance and carry this out in both domestic and commercial environments. 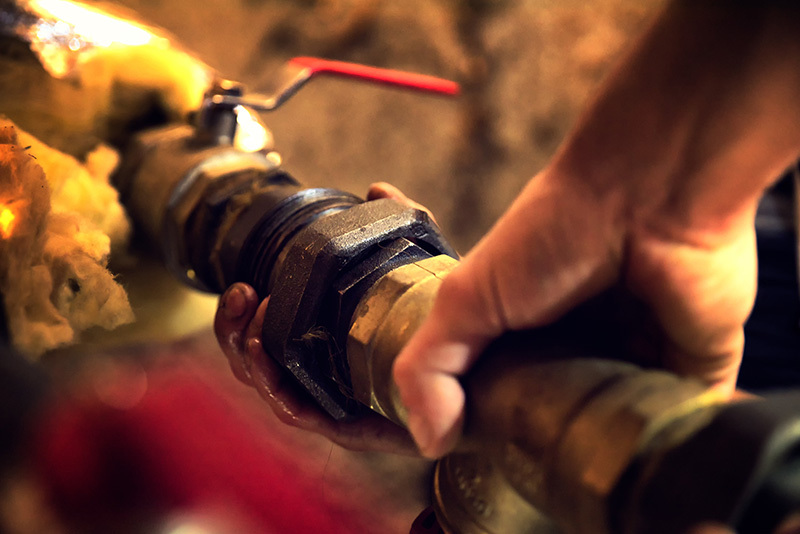 The regular maintenance of your plumbing and heating system and equipment is essential for a number of reasons. Firstly, regular plumbing and heating maintenance are important for safety. These systems can involve gas, electricity and water, a combination that can be fatal if not looked after. Having items such as heaters, boilers, catering equipment and pipes checked for possible damage and for any boiler repairs that need carrying out ensures the safety of both yourself and the people in the building, and also the building itself. In rented properties, places of business and areas where the general public go there are often legislations that insist on regular checks and maintenance. To avoid violating these legislations, a qualified heating expert or plumber in Manchester ensuring your equipment is running safely is essential. Lastly, many insurance companies insist on regular maintenance for boilers, heaters and catering equipment in order for the insurance to be valid. If there is a problem of any sort, an insurance company might not pay out should you have fallen behind on maintenance. ST Heating Services Ltd make safety their number one priority, which is most likely why we are on the approved list of repair contractors for the NHS North West Division, North West Government Prison Service, RFCA, TA North West & The Isle Of Man, Local North West Councils, schools, small and large businesses and local government departments in Greater Manchester and the North West. Our customer service is also second to none; our maintenance professionals will always be reliable and professional as well as friendly, polite and punctual. They can explain any issues with your systems or equipment during the maintenance and answer your questions. If you need an expert in heating or plumbing maintenance in the North West or Manchester, domestic or commercial, get in touch. 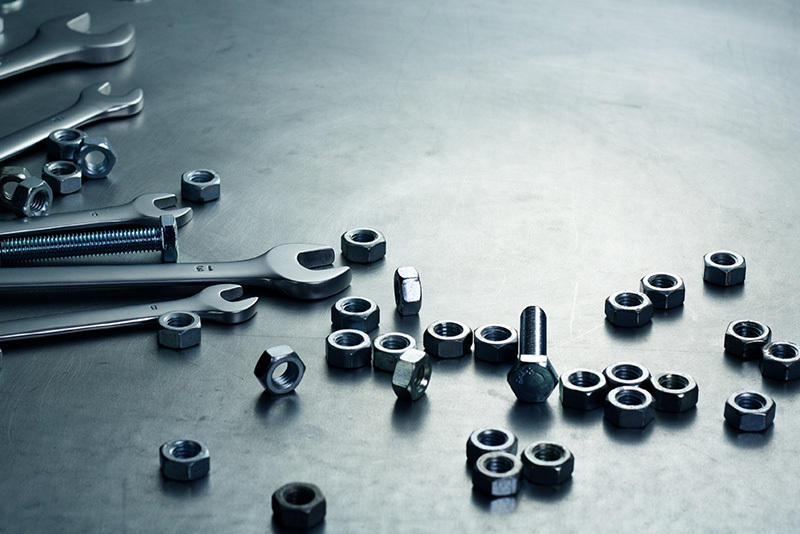 We are happy to explain the range of maintenance services we offer and give you a competitive quote. Please call 0161 279 0137 or send us an email at info@stheatingservices.co.uk. ST Heating Services have the right solution to your boiler, pipe, pump, LPG, plumbing or industrial heating problems. Please do not hesitate to contact ST Heating if you require any further information or to book a consultation or repair. We offer you a prompt and efficient repair and plumbing service, reducing the time that your boiler is out of commission. There is no boiler, pipe, pump or LPG repair that is too big or too small. Call ST Heating Services today for all your repair needs throughout Manchester and the North West.